What would you say if I told you that tablets were going to be dinosaurs in five years? You would think I was crazy, right? Well, what if the CEO of a one-time powerful mobile computing company actually said those words, would you react differently? Depends on who it is? 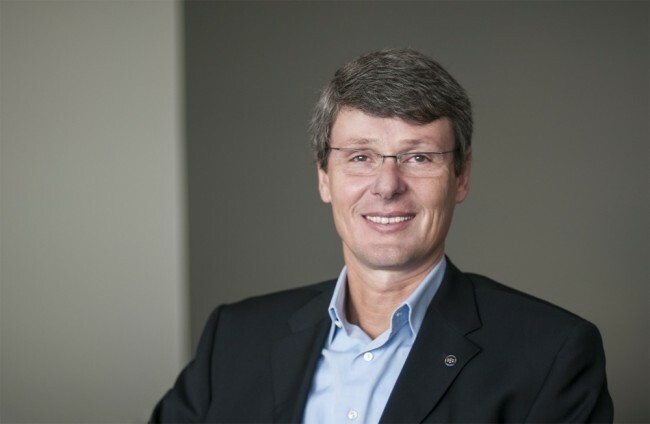 It’s Blackberry CEO Thorsten Heins. My first reaction to comments he made to Bloomberg this week of “In five years, I don’t think there’ll be a reason to have a tablet anymore,” is to wonder if this man has lost his mind. But then if you think about it for a couple of seconds, you’ll realize he probably has lost his mind, since he still thinks that Blackberry stands a chance. Or maybe because he priced the QWERTY Blackberry Q10 mid-range throwback smartphone at $249 on two-year contract, $50 higher than real smartphones of today. Or maybe because he took the job as CEO of Blackberry, knowing full well they had become one of the saddest mobile stories in recent memory. No matter what, Heins isn’t a fan of the tablet. He continued his comments by saying that “tablets themselves are not a good business model,” and that businesses will maybe have big screens in workspaces instead. Again, what is this man smoking? I think we all fully understand that the Blackberry Playbook, their take on a tablet, was a colossal failure, but the rest of the tablet industry is doing quite well, especially in the corporate environment. For example, I had an eye exam this morning and also an opportunity to pick out some new frames. This eye doctor would easily fit into the small business category, but even they had an iPad handy so that could show me multiple colors of frames, check availability, and help me ultimately decide. Or think about the restaurant Tim and I ate at in Vegas during CES, that handed us interactive menus on an iPad with wine, cocktails, food, and appetizers. Tablets are the future, and are a good business model. I’m sort of at a loss for words. Your thoughts? Will tablets be gone from our lives in five years?